University Librarian's portfolio, including the Library, the University Art Gallery and Archives and Records Management. 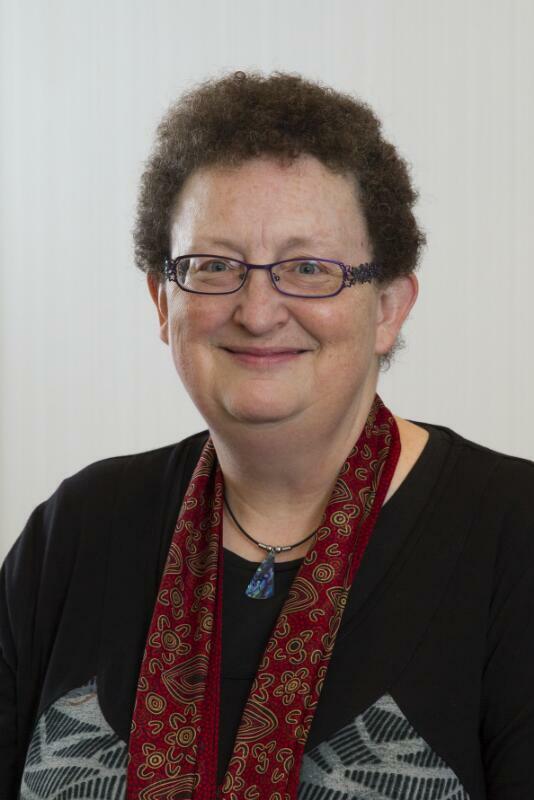 The roles of libraries, galleries, museums and archives have increasingly converged through the digital age, and Macquarie University recognises this through the University Library, Archives and Collections group. The group comprises the University Library, the University Art Gallery, and Archives & Records Management. Additionally, the library covers scholarly publications - subscriptions, databases, books (electronic and print) - as well as license agreements, open access, support for Macquarie authors, and discovery tools such as MultiSearch. The University's Learning Skills unit is part of the library, offering support to students for various literacies (academic, digital, information). The library also employs the University's Copyright Officer. Macquarie University Art Gallery is located in E11A with Rhonda Davis, Senior Curator and Leonard Janiszewski, Curator. The Art Gallery offers regular exhibitions that contribute to our broader understanding of Australian art in relation to our contemporary society and our sociopolitical and cultural histories on an international scale. The Art Gallery also maintains the Macquarie University Art Collection which has been developed over 50 years and is an important part of Australia’s national cultural heritage. 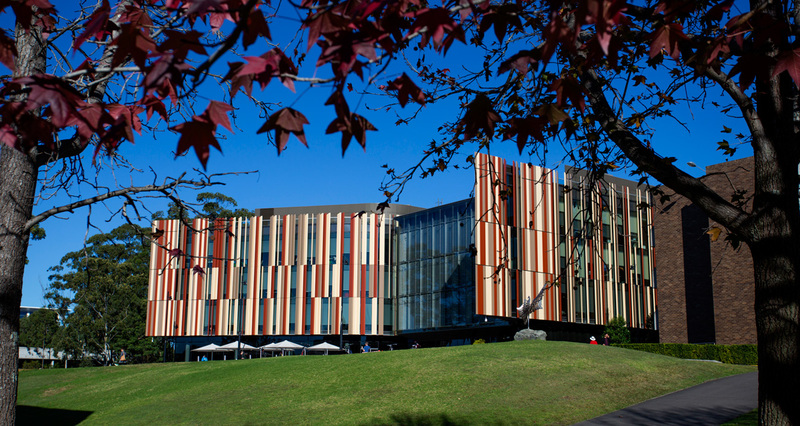 Archives and Records Management (formerly Macquarie Memory) has two arms, the Digital Information team including managing and developing Truth and other applications is led by Alex Zionzee, Digital Information Manager. The other arm is led by Lachlan Morgan, Records & Archives Manager, and his team is responsible for TRIM (records management system), student records, vital records, corporate records and historical archives containing documents and other materials.